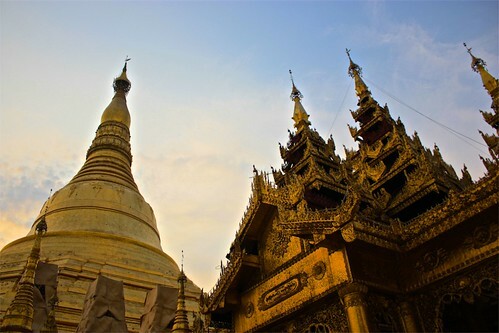 Over and over you'll hear that Burma is an expensive destination for backpackers. Is it true? How Much Does Burma Really Cost? $33 Per Day! 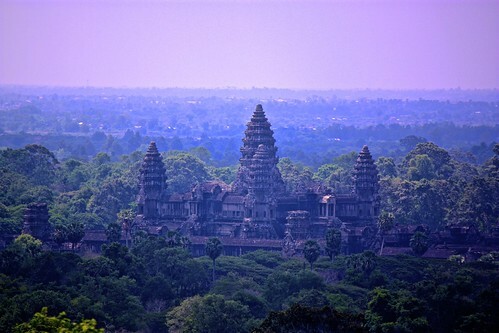 Angkor Wat and Bagan are two SE Asia greats. See how the sights stack up in our ancient ruins race. Burma/Myanmar is an amazing country to visit and this two week itinerary lets you see the best it has to offer, including Inle Lake and Bagan, in a short amount of time. The Burmese government screws the locals, but the locals screw them back.